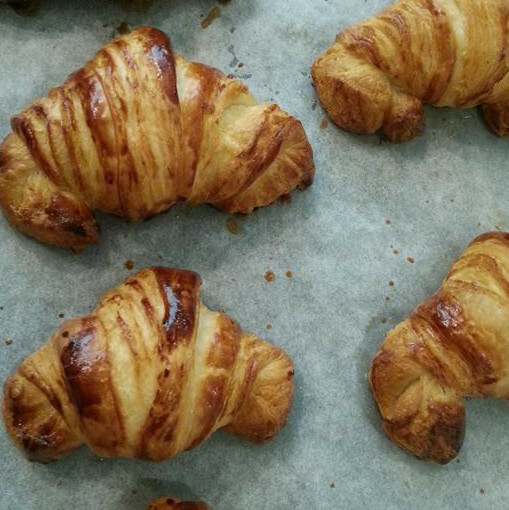 In this totally hands-on class you will learn to make croissants starting from flour, water, yeast, salt and ... butter of course. From mixing, to rising, to folding, to shaping, to baking, to ... eating - while drinking tea or coffee. And all this before leaving with a box full of croissants bien sûr. 3 hours of fun, tips and tricks and life-long memories.